1000 views, and SCOBY goes global! Yesterday, Brooklyn Alewife reached a milestone: this blog has been viewed 1,000 times. That might happen to some people in a few days or in one day, I don’t know. For me it took a few months, and the number feels significant. 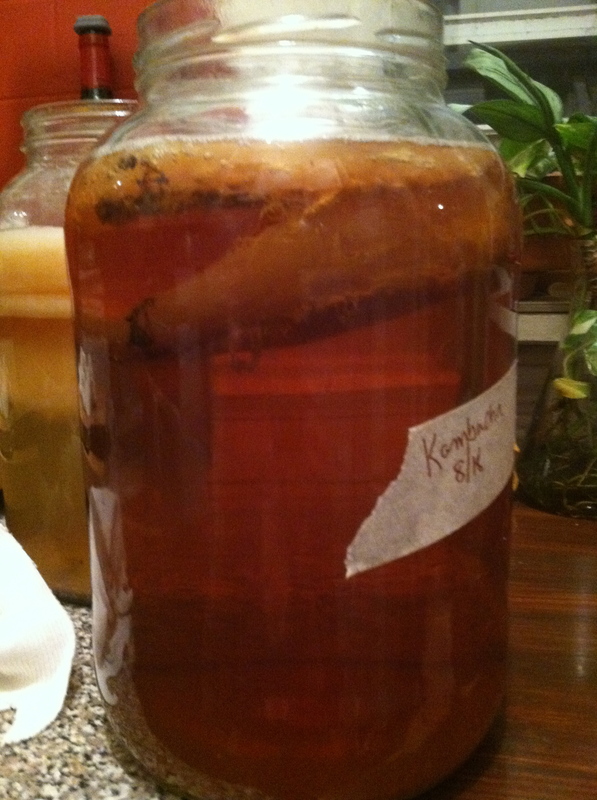 Kombucha tips: Is it good, or do I throw it? They had some tips in there that I hadn’t heard of before. 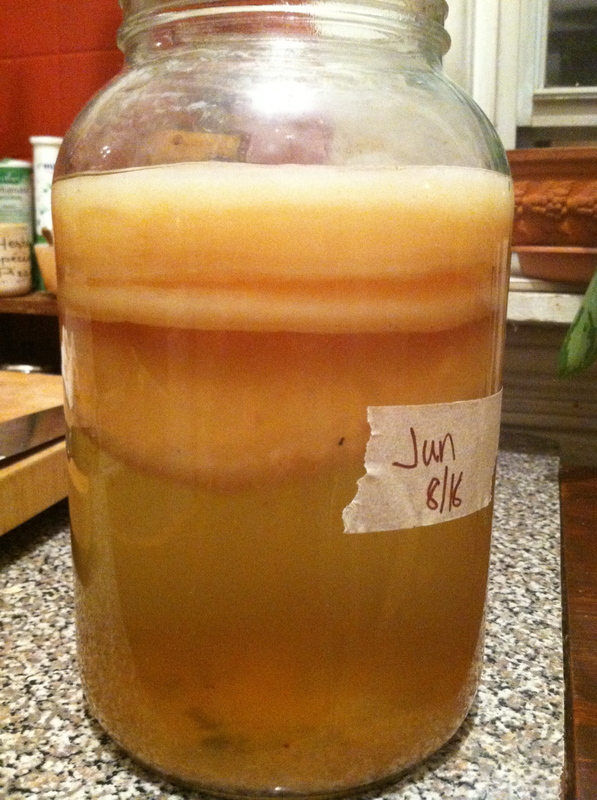 So this is a great read if you are having any kind of compromises in your kombucha growing. That being said, I’ve found that most of the time, it’s pretty hard to mess up.